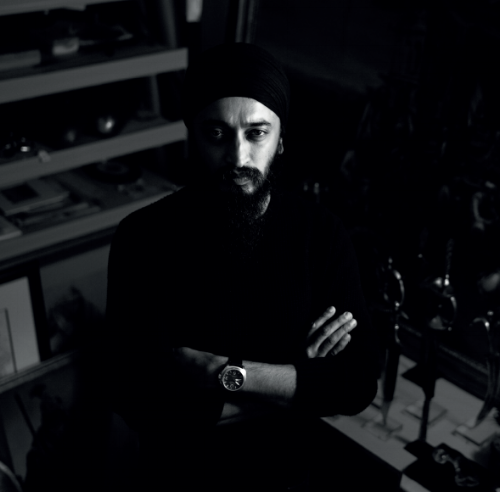 Davinder, the world's leading private collector of Sikh artefacts, was the primary lender to the critically acclaimed ‘Empire of the Sikhs’ exhibition held at the Brunei Gallery in London over the summer of 2018. Come and hear him speak about his book and collection at the Naam Raas Kirtan Darbar in Singapore, including the remarkable story of how the Sikh Empire expanding in the late 18th century and his own fascinating collecting experiences. Both the Standard and Special Edition of In Pursuit of Empire are available now.